Golf, fine dining, great shopping and spa pampering are all convenient when home is Ballantyne’s Providence Country Club. Located south of I-485 and just north of the Union County border, Providence Country Club has luxury homes on mature lots. The country club, established in 1989, offers members a myriad services, including a pool facility, an 18-hole Dan Maples-designed golf course and a clubhouse. Not far from home, shopping at Blakeney, Stonecrest and Ballantyne Village are all less than 10 minutes away. 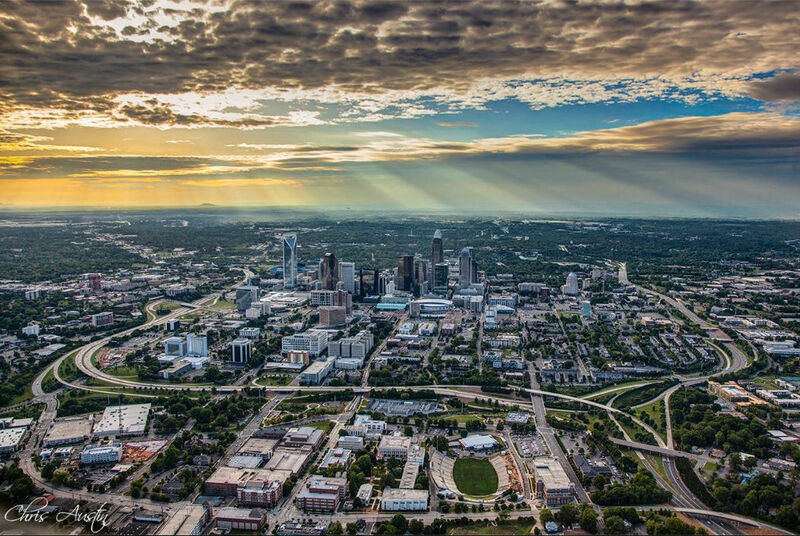 Traveling north toward Uptown is convenient via I-485, Providence, Rea and Park roads. Homes in Providence Country Club typically range from the mid-400s to over $1 million. The highest sold price for the last year was $1.02 million and lowest was $468,000. The 38 homes that sold in the last 12 months sold for an average of 97.3% of list price. 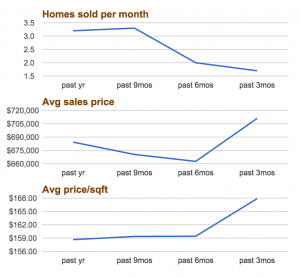 The average sales price for the last 12 months is $684,287. The average price per square foot is just shy of $159. Currently, there are 12 homes on the market in Providence Country Club, of which, only 2 are under contract. An average of 3.2 homes sold per month during the last 12 months, putting the neighborhood’s inventory at approximately 3.8 months. Nearby Vanderbilt at Providence has 5 months inventory, while all of Charlotte and Mecklenburg County have 3.5 months inventory each. The Ballantyne area has come a long way since the land started being heavily developed in the early 1990s. The addition of Ballantyne Corporate Park and more shopping destinations put Ballantyne on the map as a self-sustaining suburb. 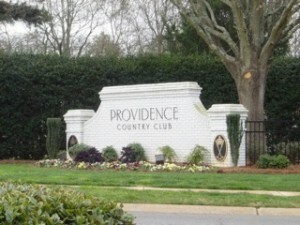 Now more than ever, Providence Country Club is a great destination for living and playing in South Charlotte!